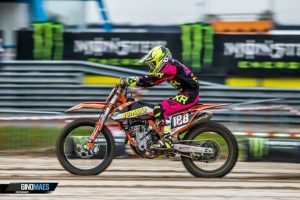 Shana van der Vlist ticked few more goals off her career-list finishing Overall 7th in Women Motocross World Championship 2018, along with feeling more comfortable on her KTM 250cc, completing full WMX 6 Round Series and scoring top 5 at Ottobiano WMX GP. 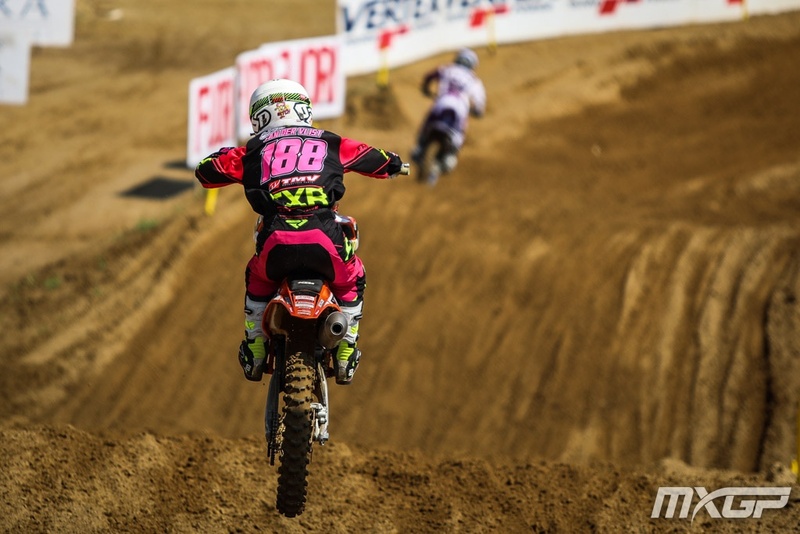 Now into #188 4th WMX Season, having completed school and clocked up 19 years of day-to-day experiences, racing a sport against highly competitive peers, Shana puts her career goals in perspective. #188: I made my debut year in 2015. 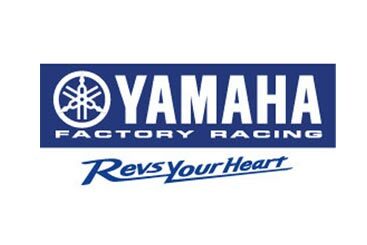 I was 15 years old and it was my first year on a 125cc bike. Since I was a little girl, it was always my dream to ride the World Championship. In 2015 I missed the first two rounds and I only rode the races in Europe. At the end of the season I finished in 21st place. That was definitely a learning year for me. In 2016 I stayed on the 125cc bike and I made a lot of improvements. I finished 8th in the championship. In 2017 I made the big step to the 250cc bike. My season went well, until I had a crash during a race in Holland. I got injured and I missed the last two rounds of the WMX. That was very unfortunate. I lost some places in the championship and I finished 10th, but it could have been a lot better. 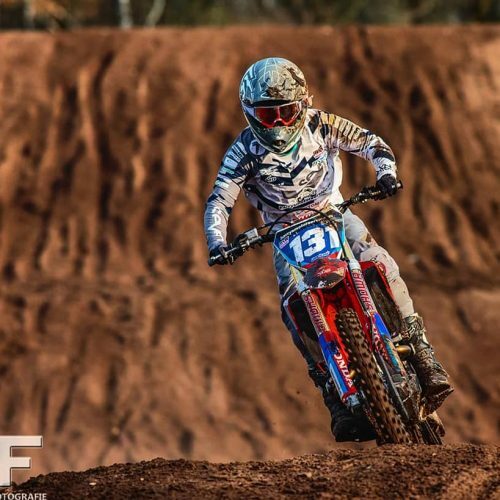 Stepping up to KTM 250F was big challenge for the petite 50kgs teenager with 2018 WMX season proving to be learning curve on delivering good performances under whichever conditions. #188: In 2018 I got used to the 250cc bike more and more. That was definitely really important for me. The season started bad in Italy, but I showed in Portugal that I could ride in the top 5. From there on I tried to stay healthy and ride consistent. At the end of the season I was struggling with a injury on my shoulder, so before the last two rounds I couldn’t practice. My speed was good, but with a lack of practice it was difficult to be 100% fit. I finished 6th in Assen and 7th in Imola, under the circumstances that was just right. I still finished 7th in the Championship, which I was happy about. Facing challenges head-on, Shana finds advantages from not-so-easy circumstances. 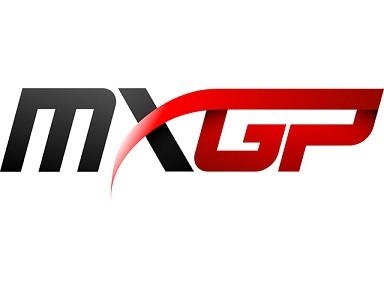 Bigger bike, long gaps between 2019 WMX Championship Rounds, more training time and racing Women’s Motocross of European Nations at end of WMX season. 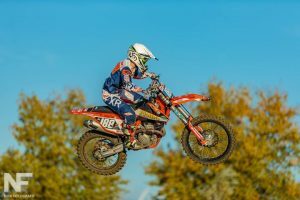 #188: Moving up to the 250cc bike has been difficult for me. The speed of the bike is better and it is easier to take a good start with the 250cc, that is very important during the race. I really like the KTM, the bike is very reliable. It is also nice that there is electric starter on the bike and without any tuning, the bike is very fast. 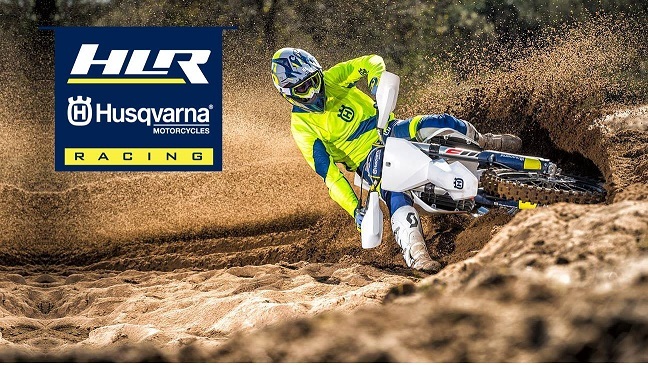 2019 WMX: My goal for the 2019 season is to finish in the top-5 and to make more time on my bike. After I finished school, I can finally ride my bike more often. Last year I only made about 70 hours on the bike and that is just too little. 5 Rounds Series: The long gaps between the races is the same for all the girls. For sure that is not optimal, but with the European races in between, my calendar is busy enough. 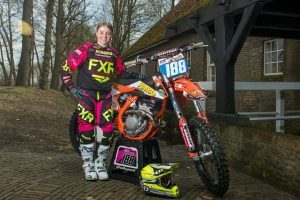 Women’s Motocross of European Nations: I was very happy I could ride for the Dutch team. Together with Nancy we had a strong team, after we had some problems with finished 3rd. However, I was happy we finished on the podium. In the future I hope I can participate again. 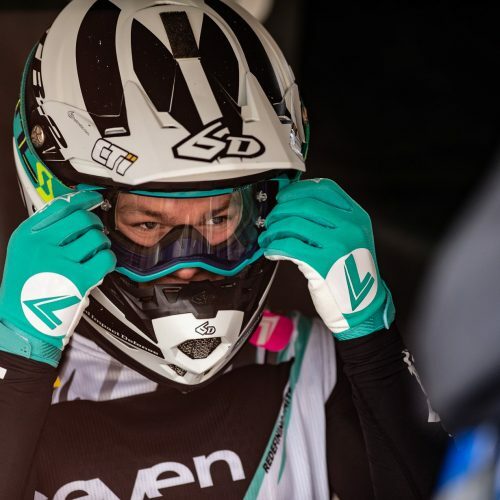 Shana van der Vlist future is bright, full of positivity for making best out of what racing WMX throws at her, no more so than in 2019 Women MX World Championship season. 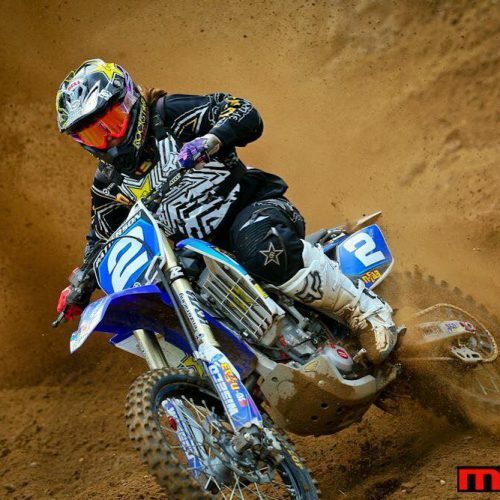 Women’s MX World Championship Final Rounds- who will win….